Garland Waller’s first independent production was Small Justice: Little Justice in America’s Family Courts. That documentary was the first documentary to explore a national scandal – that men who beat their wives and sexually abused their children could get custody in family courts. 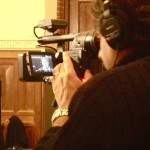 Small Justice won "Best Social Documentary" at the New York International Independent Film and Video Festival in 2001 and the Award for Excellence in Media by 8th International Conference on Family Violence. It was selected for screenings at the Key West Indie Film Festival, GirlFest, and the Museum of Fine Arts in Boston. 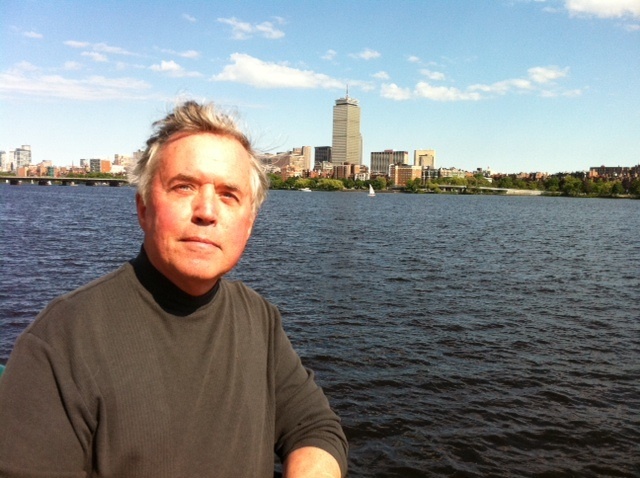 Before becoming an independent producer, Garland produced and wrote documentaries and specials at WBZ-TV, then the NBC affiliate, in Boston. Her awards include over 5 New England Emmys, the Iris Award for "Best Entertainment Special, The Grand Prize at the International Film Festival of New York, and The American Women in Radio and Television Merit Award. She has spoken at numerous conferences and events around the country including the NCADV (National Coalition Against Domestic Violence), BMCC (Battered Mothers Custody Conference), and NOW (National Organization of Women), and the Domestic Violence and Child Custody Forum in New Jersey. She has written several articles on the issue of family court injustice as well as the chapter "The Yuck Factor, The Oprah Factor, and the ‘Stickness’ Factor Why the Mainstream Media Hasn’t Covered Family Court Injustice," which appears in DV Abuse and Child Custody: Legal Strategies and Policy, which is published by The Civic Research Institute. 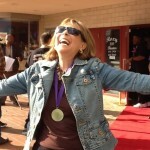 Currently Garland is the Director of the TV Graduate Program at Boston University’s College of Communication. 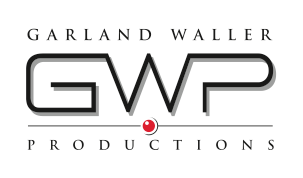 Garland Waller Productions is her production company. Barry Nolan is an award winning journalist and communications professional who has reported on many of the major events and personalities of our times. From the Negev desert to the rain forests of Borneo, from summiting Mt. Ranier to test diving shark repellant, from interviewing Presidents and pretenders, to catching crooks and confronting killers, he has covered an enormous range of news, personalities and current events. No Way Out But One is his first independent production. Among his numerous awards are Emmys for producing, hosting and commentary, a LA Press Club Award, a Gabriel Award, and an Iris Award. He spent two years on Capitol Hill as a senior staff member of the House/Senate Joint Economic Committee. 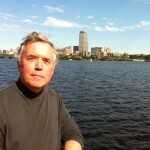 He has been a freelance producer and blogger for Boston Magazine. Currently he is a political speech writer and consultant. Sid Levin, Director of Photography, has been involved in a number of high-profile documentaries, including the Emmy winning "Song for New Orleans" which tells the story of New Orleans musicians post Katrina. He is also part of the team for the nationally-televised PBS profile on Nobel Peace Prize winner Muhammad Yunus. 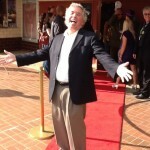 Check out more of Sid’s work and his production company, FirstFrame. Jessie Beers-Altman, a production assistant and second camera on No Way Out But One, is a freelance producer and editor in the Boston area. A graduate of Georgetown University, Jessie earned her MFA in Film Production from Boston University in 2008. She recently worked as an Assistant Editor on The Last Mountain, a feature-length documentary on the ills of mountaintop-removal coal mining in Appalachia, which premiered at the 2011 Sundance Film Festival. Erika Street is the editor of No Way Out But One. 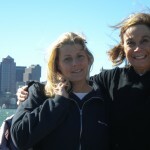 She is currently an MFA candidate in Film Production at Boston University. She began her documentary film career at the Emmy-Award winning studio, Log In Productions, where she gained experience working on films that address a need for social change. Her directorial debut, "The Closure Myth," was broadcast nationally on LinkTV and internationally on AlJazeera English. You can learn more about her work at Inside Story Films. Toby Kleinman and Garland Waller are executive producers. Toby is a New Jersey attorney and a partner in the law firm of Adler & Kleinman and has limited her practice to cases involving family violence and child abuse, and has consulted in legal cases in over 30 states. She is an associate editor of The Journal of Child Custody, has published articles in The New Jersey Law Journal and written editorials on the problems with child protective services and domestic violence in the courts. Ms. Kleinman co-teaches a class at the Harvard School of Public Health, entitled Social Policy and Legal Dilemmas: Child Custody/Visitation in the Context of Domestic Violence. Copyright © 2014 Garland Waller Productions. All rights reserved.